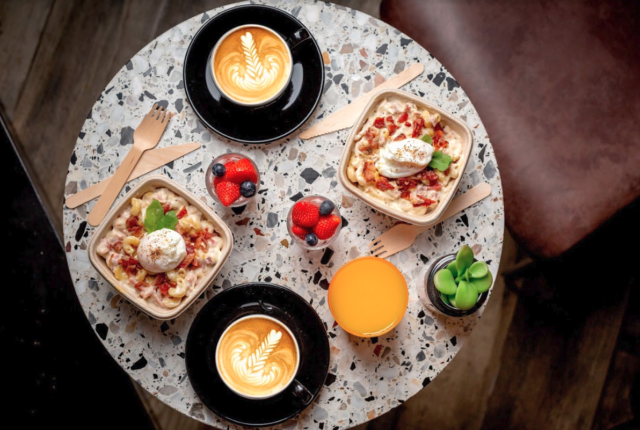 This winter, Italian food-to-go brand and “master of fast pasta”, Coco di Mama, is launching the ultimate pasta lovers hangover cure; the Breakfast Carbonara. After the breakfast carbonara trend took Sydney by storm, Coco di Mama has decided it’s no longer fair for Oz to have all the treats and are offering it up to Londoners too. 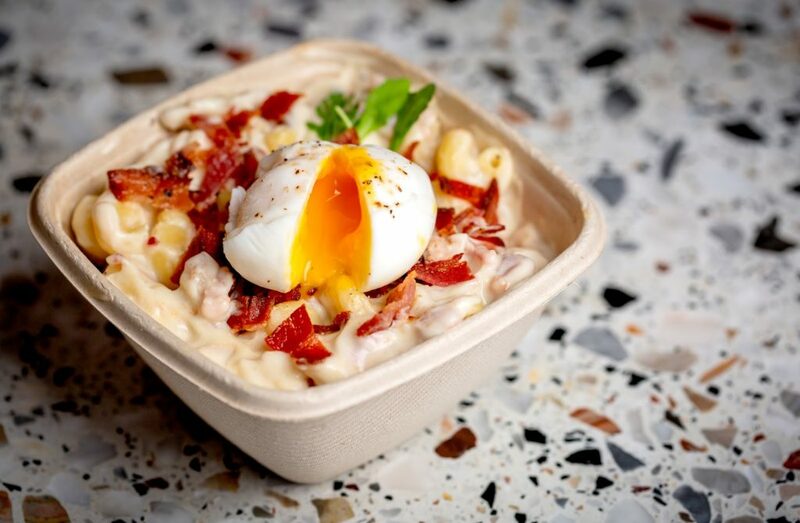 But you’ll have to quick, the Breakfast Carbonara will be on sale for a limited time only so get yours while you can! Pair yours with one of Coco di Mama’s acclaimed coffees for the perfect start to your day this December. Next articleIs London Chocolate the best in the world?